Add：Chengguan Industrial Area, Qinghe County, Hebei Province, China. 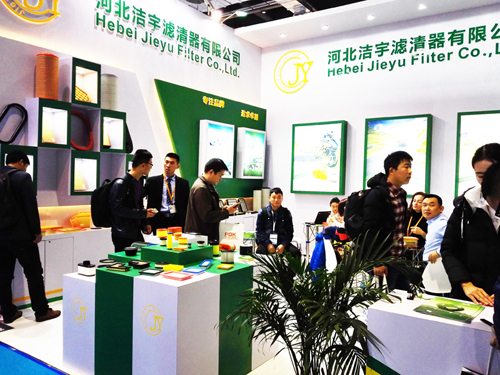 In this year automechanika Shanghai our auto air filter, lawn mower air filter, cabin air filter and eco oil filter have attracted a large number of new and old customers, they show great interest in our filters. 4 days exhibition, our hundreds of catalogue has run out before the third day. More than 10 years production experience for European and American market, Choose us, No worries. Thanks for all customers support, See you next year.